Made of high strength yarns that will stay soft and wrinkle free for years, no ironing needed! Cool and breathable, silky soft, lustroush finish for a comfortable night’s sleep! 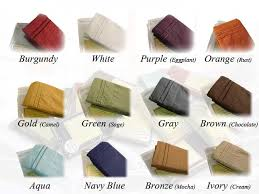 Provide lasting vibrancy of color no matter how often they are washed!